There is one thing I know to be true: We won’t stop preaching the Gospel and helping to strengthen the local church. New Missions has served in Haiti through hurricanes, earthquakes, political coups, military interventions, and UN invasions. 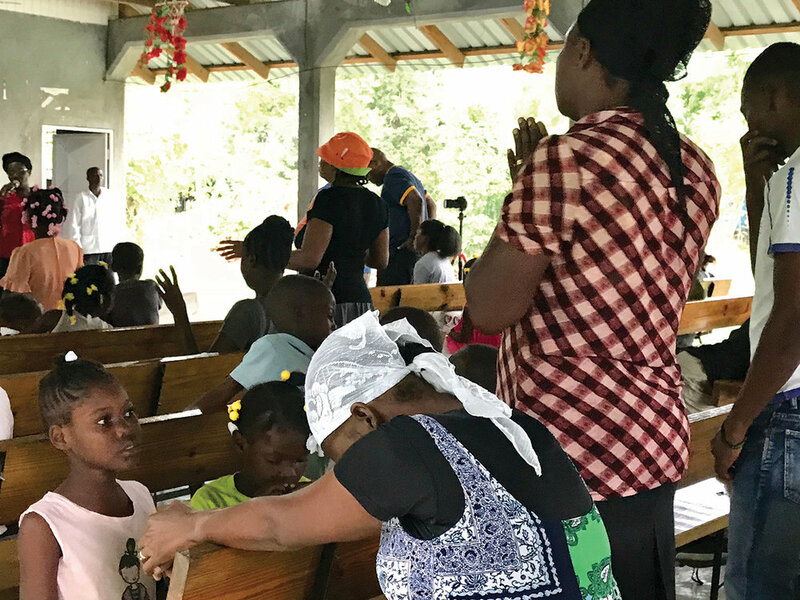 Throughout all the unrest and uncertainty over the years, a steady pursuit in the same direction has built a foundation of ministry, as we have faithfully served for 36 years in Haiti. At the center of all we do is the local church—and it will outlast us. 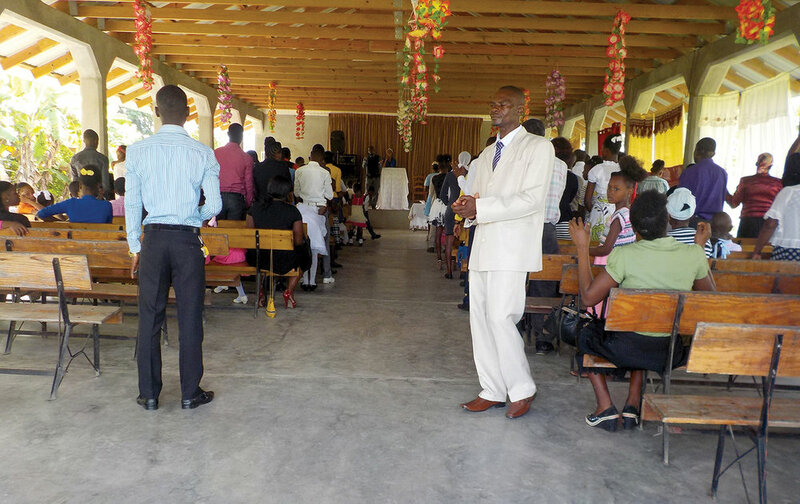 Today in Haiti, we have 30 churches established and invite you to join us in prayer for new locations. Our churches are where families gather and the Gospel is proclaimed. During the recent political demonstrations in Haiti, there were several days when schools closed due to the risk of travel. However, when the weekend came, our churches were open and worship filled the air. The following Tuesday, all of our schools were open again—to the glory of God. Even though news still reported Haiti a place of great danger, our mission was fully functioning. All of our schools had food on hand to cook lunch for our students. Thank you for your prayers—they matter! The local church is the greatest force for good, globally.